Cat: Wha?! Faint. Baby Catmobile wears Jimmy Choos? 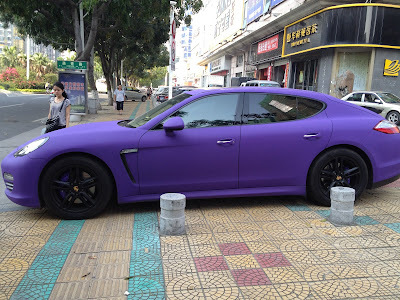 Btw, this is not Baby Catmobile, this is her boyfriend Barney "Purple" Porsche in Xiamen China... see all these fancy cars they drive over there? Questionable choice of color for outfit tho. 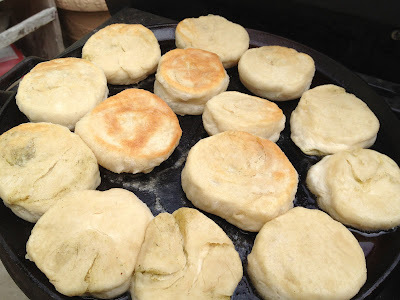 What else did I do this wkd? 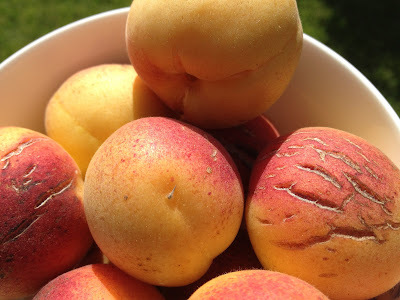 Went to C and D's for a BBQ... picked some organic apricots in their backyard. Delicious. 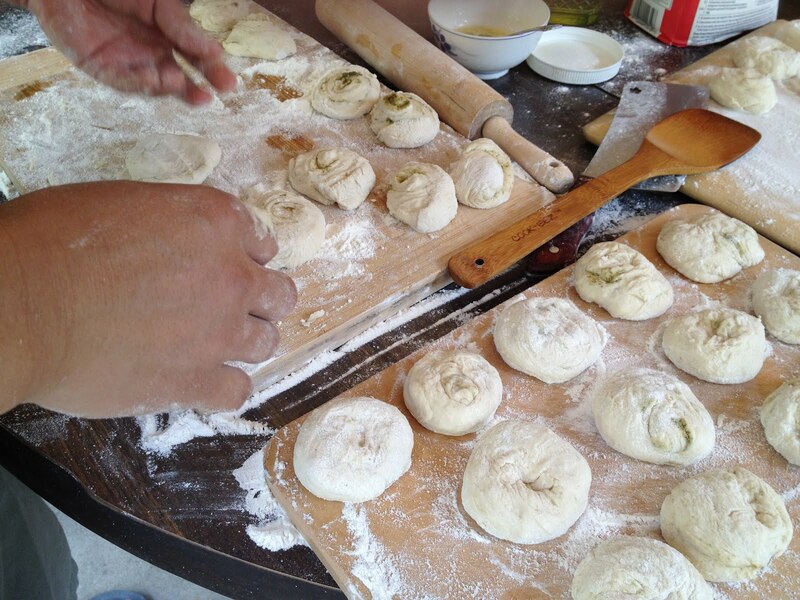 Here is D making a Chinese style biscuit.